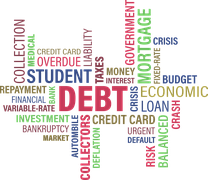 Perhaps better known as Generation Y but often referred to as Generation Debt or, this group of young adults tends to have more debt and fewer assets than other generations. This 21-34 age group tends to have two reasons for the large amounts of debt: (1) Student loans and (2) Large credit card debts. 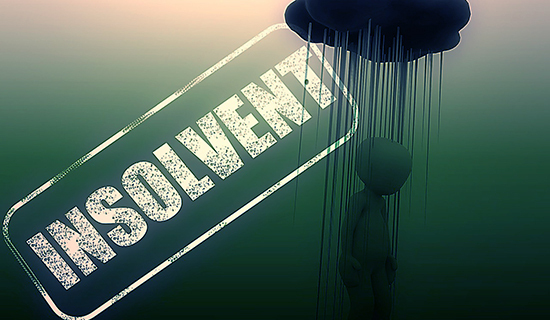 Sometimes the only way to resolve this issue is through debt negotiation with creditors and eventual debt settlement. 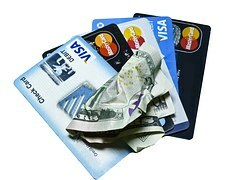 Up until the economic crisis of the latter 2000s, there was a large amount of credit cards with low interest rates and credit was easier to obtain. 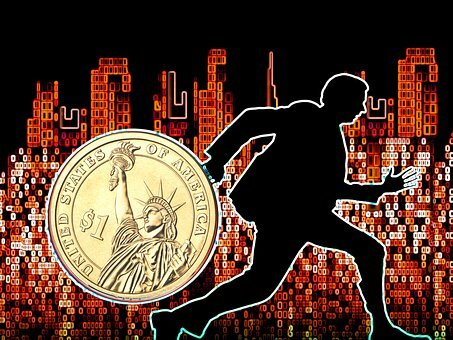 During this period, many people in the Gen Y group were able to get credit quickly and began spending this money on technology – particularly the latest big screen TVs, computers and cell phones – as well as luxury vacations and even cars. The problem was that when the economic crisis hit the Gen Y group, much like many other groups, there were fewer jobs. The jobs that were available were paying a lot less than expected. Many Gen Y people found themselves without a job and in a whole lot of debt. 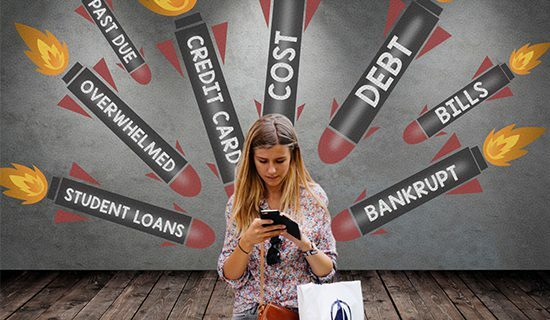 While some say Gen Y members have no one to blame but themselves, others contest that the credit card companies were all too willing to hand out credit to those they knew were less financially savvy. This meant that credit card companies could collect more interest and fees from this group and let them max out credit card after credit card. The other problem many Gen Y members face is large amounts of student loans. Recent studies have shown that many people are now working at jobs that are below their actual skill level. Meanwhile, college education has continually increased in price, along with the number of people continuing their education. As a result, many people are paying more money to go to college, but then are only able to find work below their skill set and the accompanying lower pay scale. 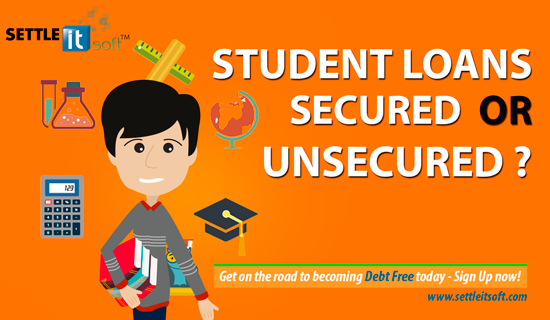 This cycle makes it difficult for them to repay their student loans and other contractual debt. Before the recession, people in Gen Y were used to spending more than they were making. Since then, Gen Y has gained a new perspective on financial matters, and research has proven that they are becoming more financially aware than other generations at the same age. Many Gen Y members have learned to spend within or even less than their means. 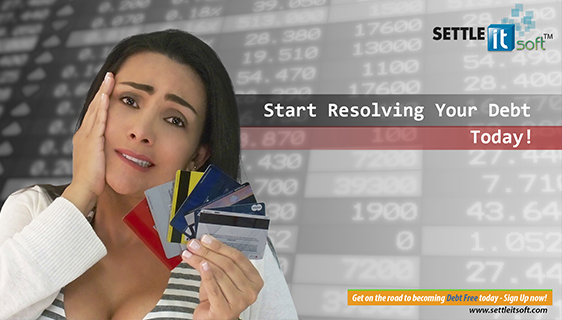 Saving and reducing debt have a new found importance in many Gen Y lives. The other factor helping Gen Y is that they are optimistic about their future, which is common for that age group. While Generation Debt may have earned the title by spending above their means, hopefully this new perspective coupled with their innate optimism, will earn Generation Debt a new title in the future.